BCI You'reOn Time Basic Point of Sale System - POS Basic System Bundle. 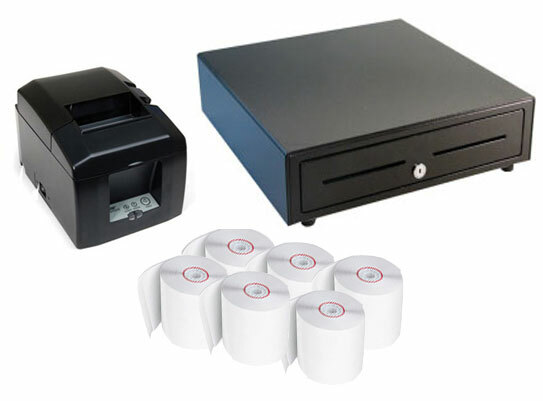 Includes Star TSP 143Lan receipt printer, Vasario cash drawer, and 6 rolls of receipt paper. The BCI YOT-BASIC-POS-SYSTEM is also known as YOT-BASIC-POS-SYSTEM	or YOTBASICPOSSYSTEM	.